Tottenham’s new stadium may not be ready until January and the club is considering delaying the opening until next summer, according to Construction News. However, the Londoners have denied the report’s claims. The first game at the White Hart Lane-based arena was originally set to take place against Liverpool on September 15th, but the game – which Spurs lost 2-1 – was moved to Wembley. A number of fixtures were subsequently switched to the national stadium, and there has been plenty of confusion around when Tottenham will move into their new home. And now, Construction News claims work on the stadium has slowed meaning it may not be ready until the first week of January. Moreover, the report suggests Spurs could write off playing at the new ground this season, targeting a summer completion date instead. But Tottenham have already moved to deny claims of further delays, with a spokesperson telling Sky Sports News: “We have always said that we would issue updates for test events and official opening as soon as we have confidence in our project managers’ and contractors’ ability to deliver against the revised scheduled of works. 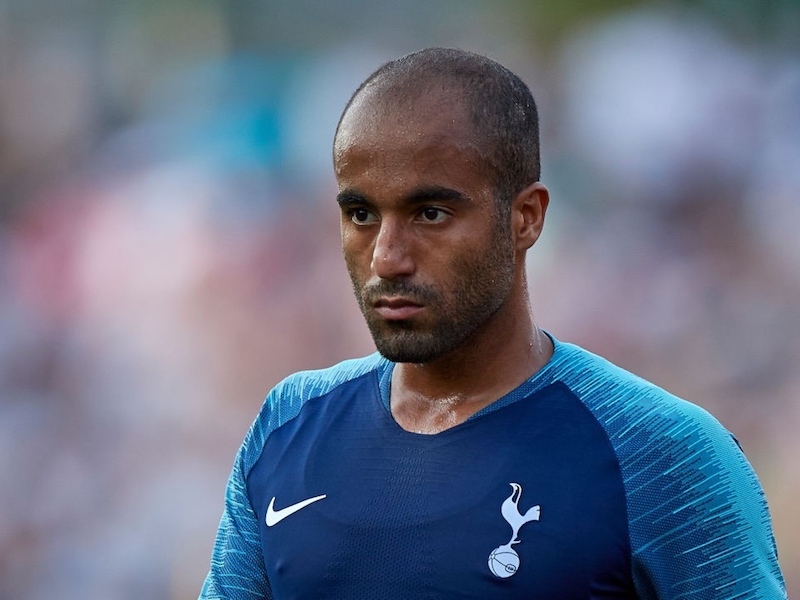 Spurs suffered a third successive defeat for the first time under Mauricio Pochettino on Tuesday, losing their Champions League opener against Inter Milan.